Save Chamberlain Park group has lost its judicial review against the Albert-Eden Local Board turning the Chamberlain Park 18 hole public golf course into a 9 hole course. Civic Trust Auckland had supported Save Chamberlain Park in it’s bid to remain an 18 hole public course, accessible to all Aucklanders, without the need to pay membership fees. 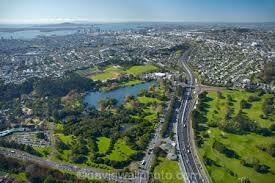 Now Takapuna Golf Course will be the only public 18 hole course available in Auckland.